iMagic Nails in Sacramento, Calif., offers a premium twist on the pedicure. 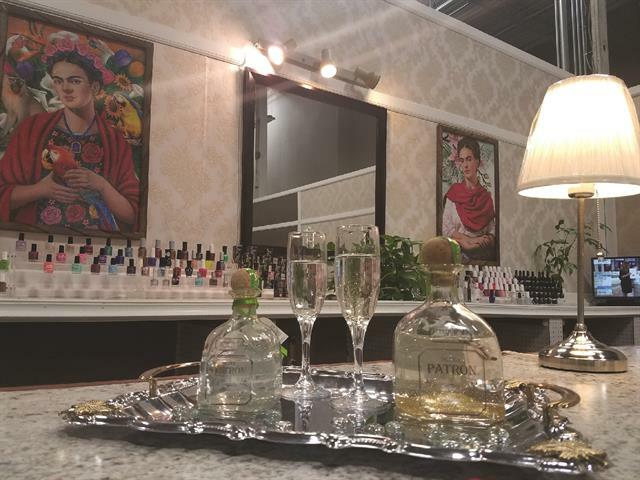 The salon’s popular Patrón Pedicure features a tequila-infused paraffin dip. Nail techs begin by performing a standard pedicure: submerging the feet in hot water, trimming, filing and buffing the toenails, and performing cuticle care and callus removal. 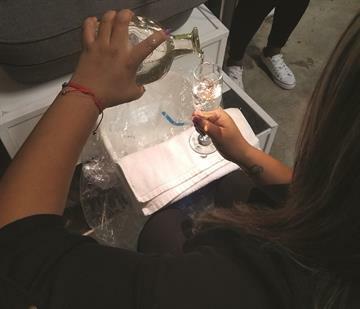 After a sugar scrub and deep tissue massage, Patrón tequila is mixed with the paraffin wax, and clients relax as their feet soak for 10 minutes. After the paraffin dip, polish is applied. “This service is highly recommended for people on the go who suffer from callused feet, cracked heels, or a busy lifestyle,” says salon owner Patricia Gomez.